For relatively small devices, handheld hairdryers use large amounts of power for anything up to ten minutes at a time. 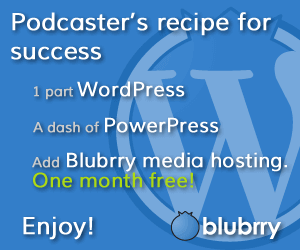 As a result, it’s one of the last things you’d think to be successfully battery-powered. 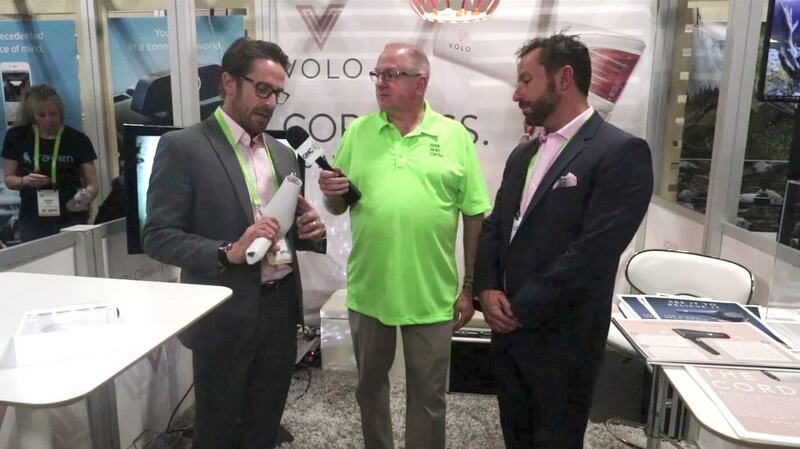 Nevertheless, the team at Volo Beauty have taken on the challenge to develop the world’s first cordless hairdryer, the Volo Go. Todd discusses the problem with Ryan and Jonathan. 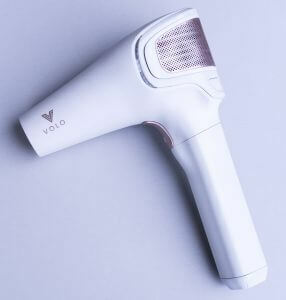 Their approach for the Volo Go has been to re-engineer the hair dryer, changing from heating the air to heating the hair via infrared. This reduces the power demand to only 600 W – that’s about a third of a traditional hairdryer – without increasing drying time. At this level, battery-power is feasible, and the Volo Go lasts 14 minutes on a charge. As the average drying time for a woman’s hair is 7.5 minutes, this is ample. Extra batteries will be available for extended use. The Volo Go will launch in summer 2018 priced at US$388, with a Kickstarter campaign in the spring.